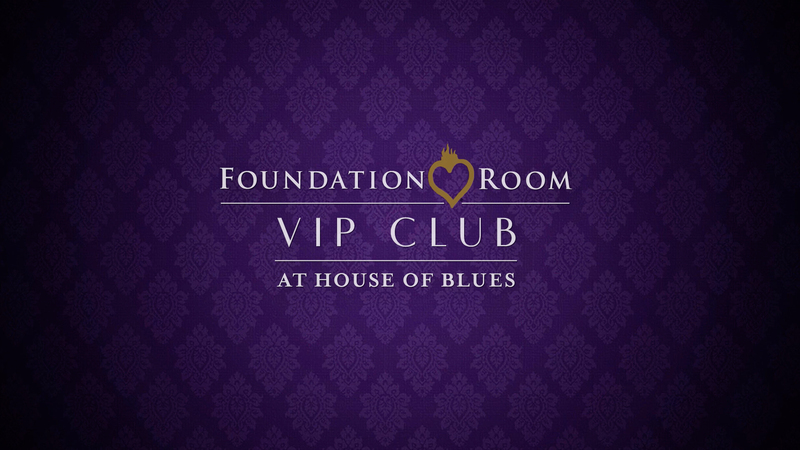 Our luxurious VIP lounge takes everything you love about the House of Blues to the next level. From smooth leather upholstery to eccentric artwork and elegant fixtures, Foundation Room VIP Club at the House of Blues Boston is exquisitely designed for the most discerning tastes. With decadent dining, inspired mixology, live entertainment, house DJs and over-the-top service, members and their guests enjoy nothing less than rockstar status. Follow Our Social Media Accounts for Daily Happenings! For additional hours, more information or to reach the Foundation Room after 5:00 p.m., please call (617) 960-8377.